You likely love ice cream just as much as I, but for years I partook in the frozen dairy as only an occasional treat due to high sugar and calories contents. Little did I know that the right brand employing more nutritious ingredients can turn the sweet stuff from guilty pleasure to everyday snack. 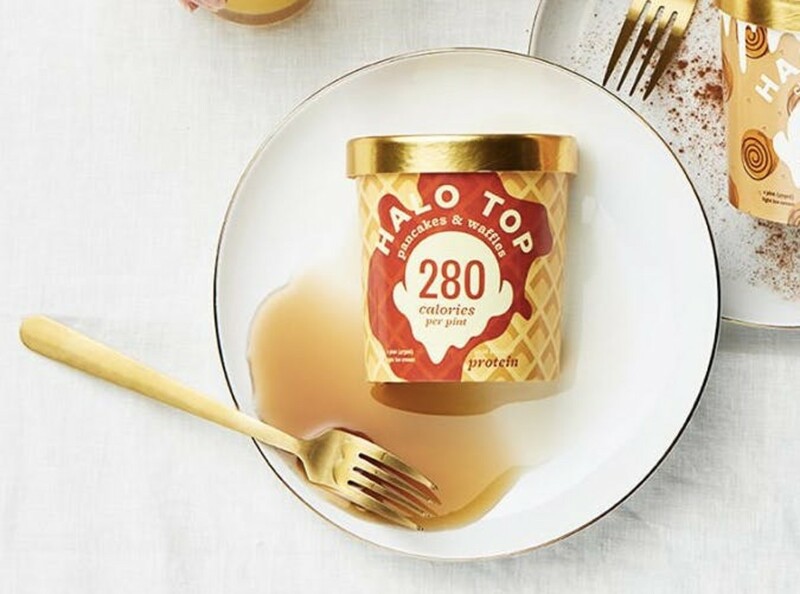 By replacing some sugar with organic sweeteners such as stevia, Halo Top offers over 20 delicious flavors, many falling under 300 calories a pint. 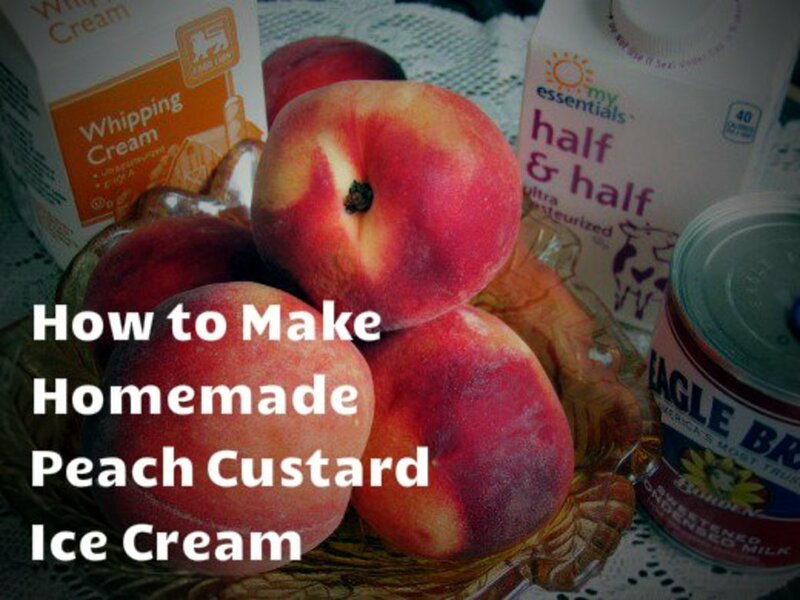 Most have chunks of fruit, chocolate, or other flavor-relevant bits sprinkled within, an appreciated touch that helps the dessert stand out. 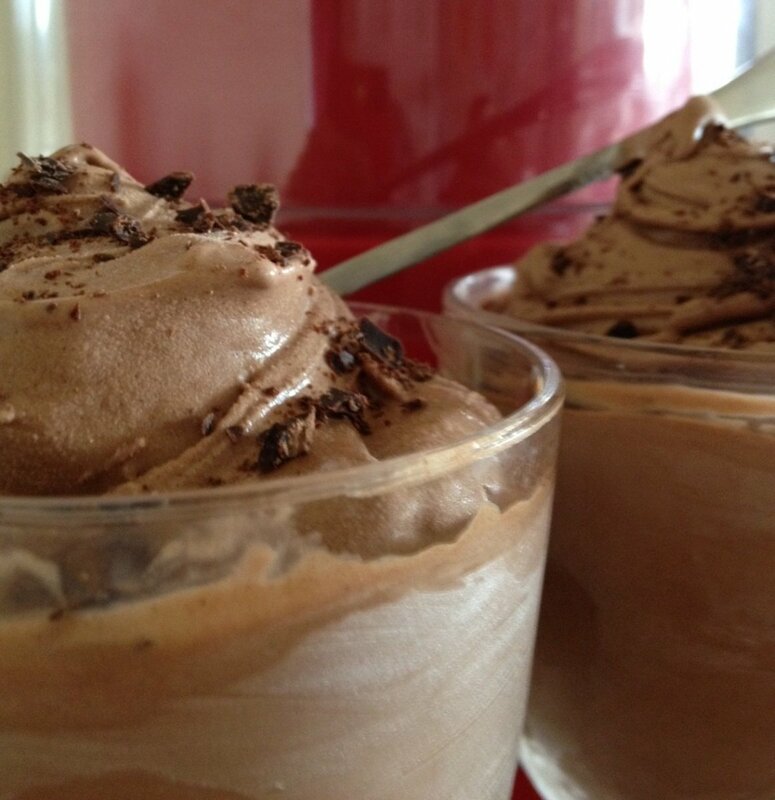 Take it from a guy who loves his ice cream—these are the ten best worry-free frozen Halo delicacies! 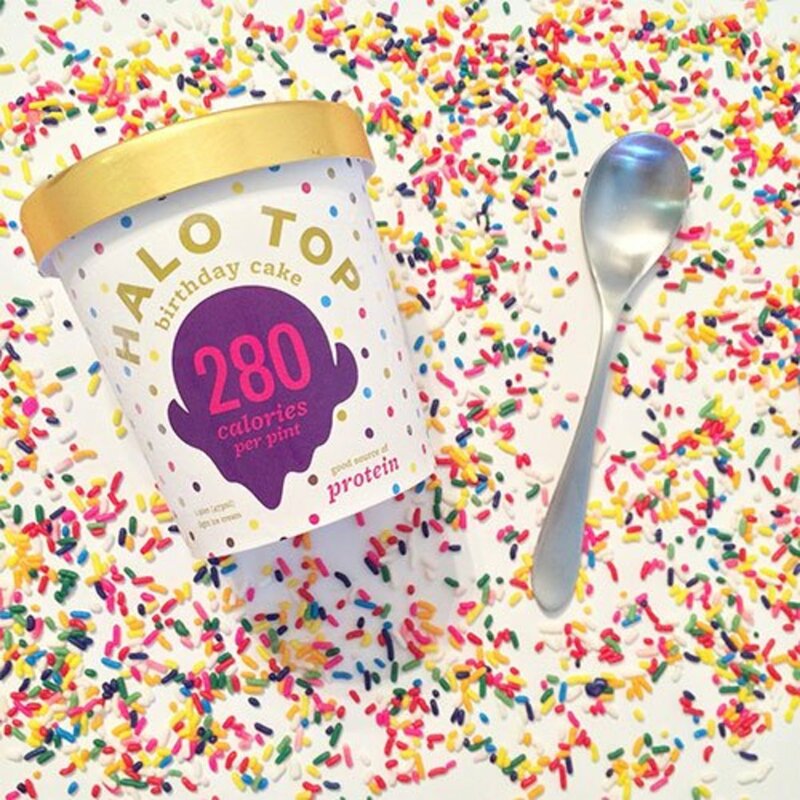 I prefer rich over fruity flavors, but even I have to admit rainbow swirl hits the mark. With subtle differences between the colors and an especially low calorie count, this batch will definitely satisfy orange and lime fans. Both Halo and I recommend either letting your pint thaw for a few minutes or putting in the microwave for 10 seconds before enjoying; organic sweeteners take a bit longer to melt than regular sugar. If you look closely, you might be able to see the darker cherry bits in the picture above. 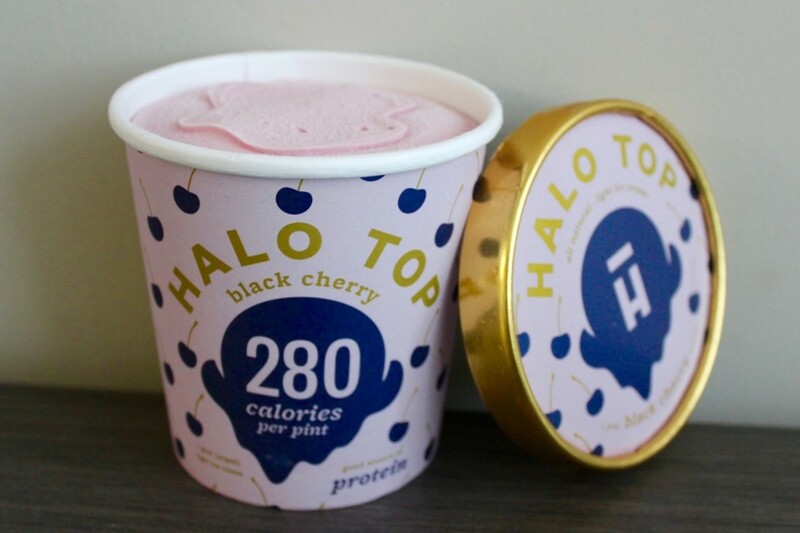 For me, the chunks found within each Halo pint really sell the treat and convince you you're eating more than just "healthy ice cream substitute." The same applies here. Cherry has never been my favorite, but I definitely enjoy the little bits of fruit spread nicely throughout the dessert. I'd love to see a cherry garcia flavor in the future, combining the tastes of cherry and chocolate, but for now, the quality nutrition of this dessert will do. Another particularly low-calorie treat, pistachio flavor works better for those who prefer subtler tastes and fewer chunks. It's the same mild but distinct pistachio ice cream you've likely delighted in before, but with healthier ingredients and the common eye-catching green hue. By the way, a pint is 20 grams, and if you have a big stomach like I do, can be enjoyed in a single serving. 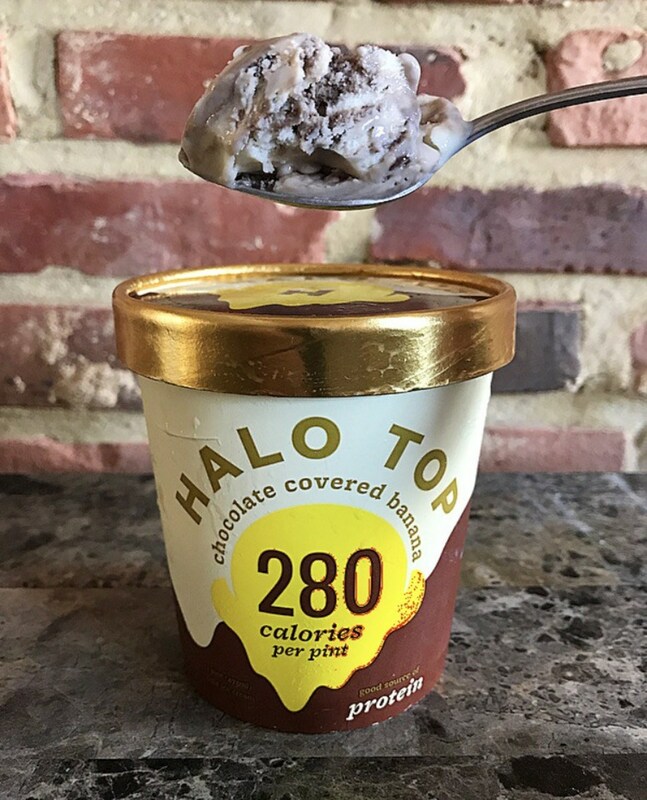 Even if I've eaten dinner beforehand, an entire pint of Halo never makes me feel sick, but it can be split into two medium-sized portions for those craving smaller doses. My love of both caramel and coffee combines in this delicious delicacy. It's great for those who prefer an edge of bitterness instead of overpowering sweetness, and you'll of course be receiving the 20 grams of protein that arrive with all of today's flavors. Caramel lovers may also enjoy the sea salt caramel flavor for only 40 additional calories. A unique flavor I haven't yet encountered in any other brand, oatmeal cookie tastes great to oatmeal like myself. The ice cream lies on the sweet end of the spectrum, but the oatmeal bits offer more subdued bites, creating a nice overall balance. If I have a complaint here, it's that I typically detect a slight aftertaste, but it's mild and hardly detracts from my enjoyment of the actual ice cream. A classic, mint chip is everything you expect—in a good way. You've simply got a tasty mint base mixed with delicious chocolate chips. In desserts ranging from chocolate bars to ice cream to cookies, mint and chocolate have long proved a winning combination, and this pint reinforces the pairing. 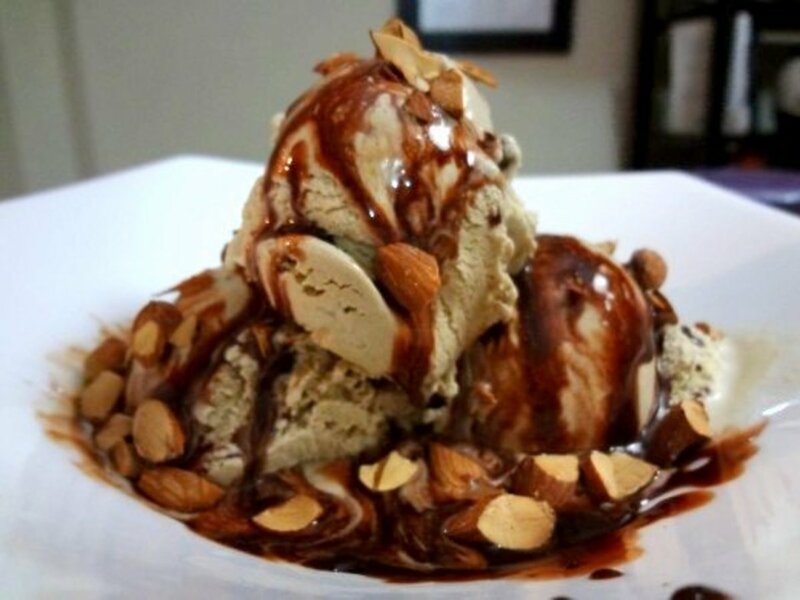 Odds are good you have encountered mint chocolate chip ice cream before, and if you liked it then, you'll enjoy this 240-calorie treat too. While you should be careful with ice cream diets, if you're gonna them a shot, try the classic mint chocolate chip. I don't commonly prefer fruit flavors, but something about good ol' strawberry ropes me in every time. 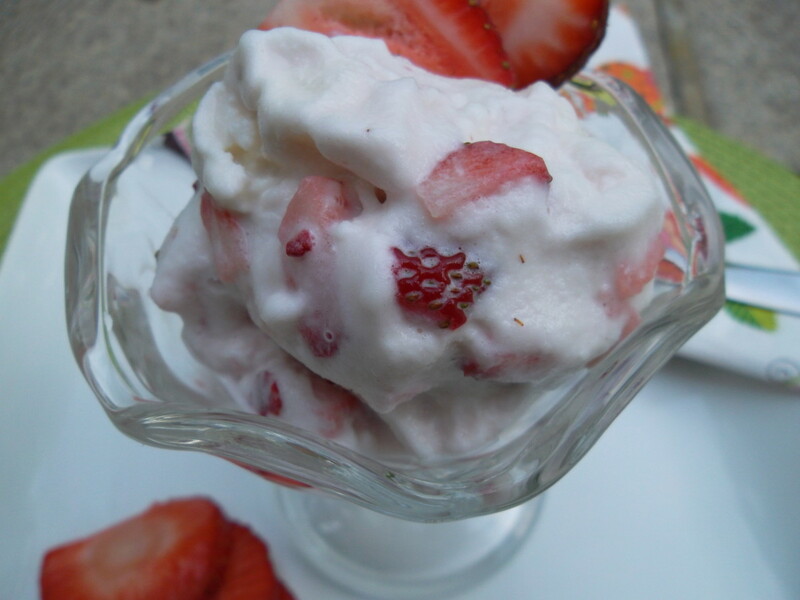 The same classic taste you know with a healthy composition, strawberry Halo excels in simplicity and elegance. You'll also appreciate that real organic strawberries are ranked high in the ingredient list, right after milk, cream and eggs. 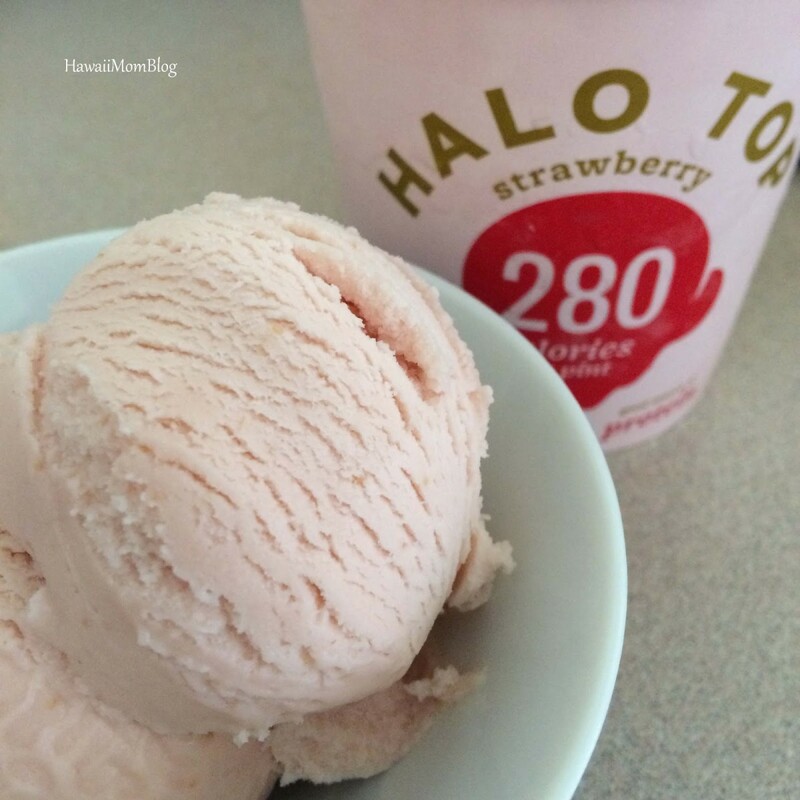 No longer will I have to wrestle my roommates for the preferred portions of neapolitan desserts; a pint of Halo gives me all the strawberry I need. Whoo boy. There's a good chance you've sampled this flavor at Cold Stone, Marble Slab, or other ice cream shops, and it's a definite winner in sweetness. For those like myself who enjoy sweet explosions, the combination of a flavorful base with crunchy sprinkles pleases eyes and taste buds alike. If you prefer less prominent mixes like pistachio or coffee, you may find birthday cake overwhelming, but everyone else will love its sugary splendor. Fruity flavors on their own tend to disappoint me, but some of my favorite tastes (like the aforementioned cherry garcia) result from the blending of fruit with chocolate. I love bananas, I love chocolate, I love their combination. 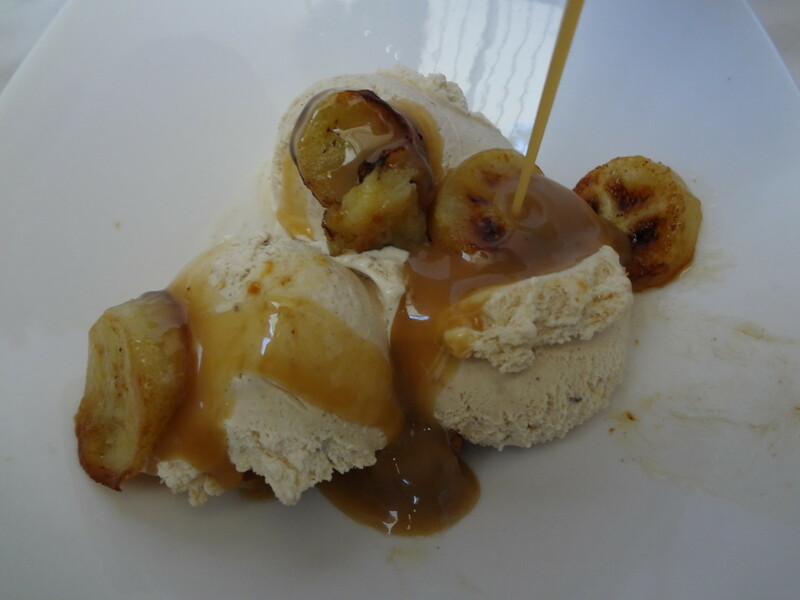 Reminiscent of actual chocolate-covered frozen bananas (try them if you've never done so! 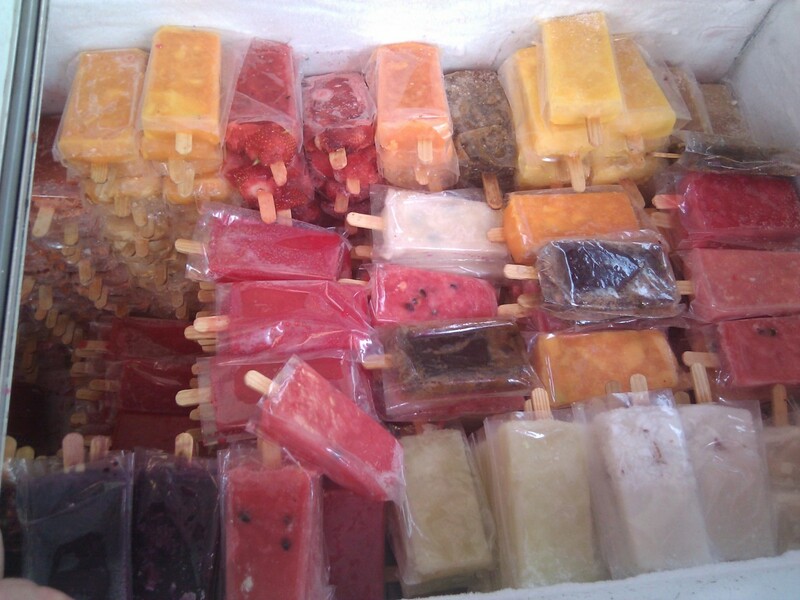 ), these flavors simply mix well and create a diverse yet pleasant product. You'll taste the banana more than the chocolate, perfect for mild-cocoa fans. An unusual flavor, granted, but this pint packs a powerful punch. Perfect for those with an enormous sweet tooth, littered throughout the container are succulent syrup strands and delightful waffle bits. Combining several luscious components, pancakes & waffles rivals birthday cake for sweetest flavor. 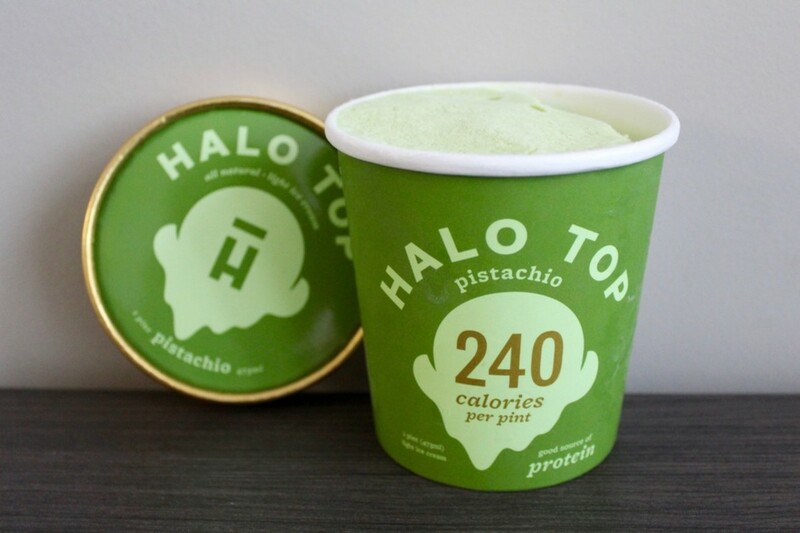 I was pleasantly surprised with this unorthodox pint, and it's the batch I most often grab when indulging in Halo. 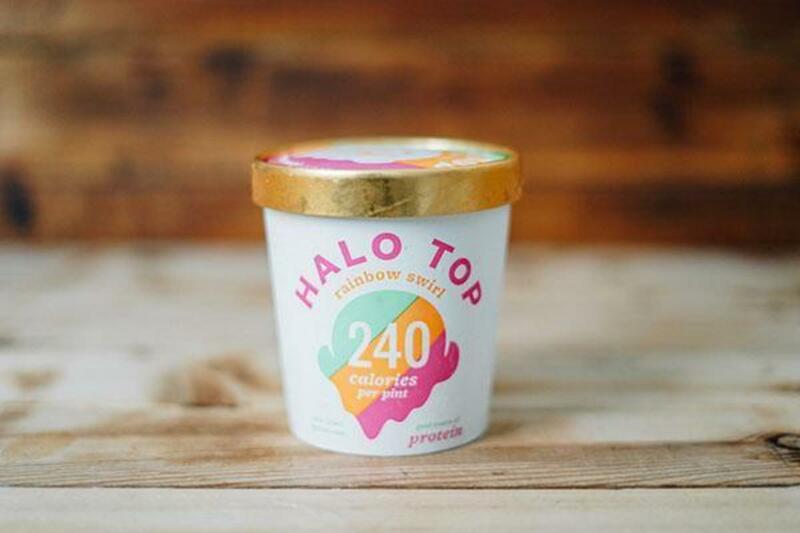 These ten treats let you snack on a big pint for less calories than you'll find in almost any dessert, and Halo offers additional flavors (curse your radiance, cookie dough) that never go beyond 360 calories. 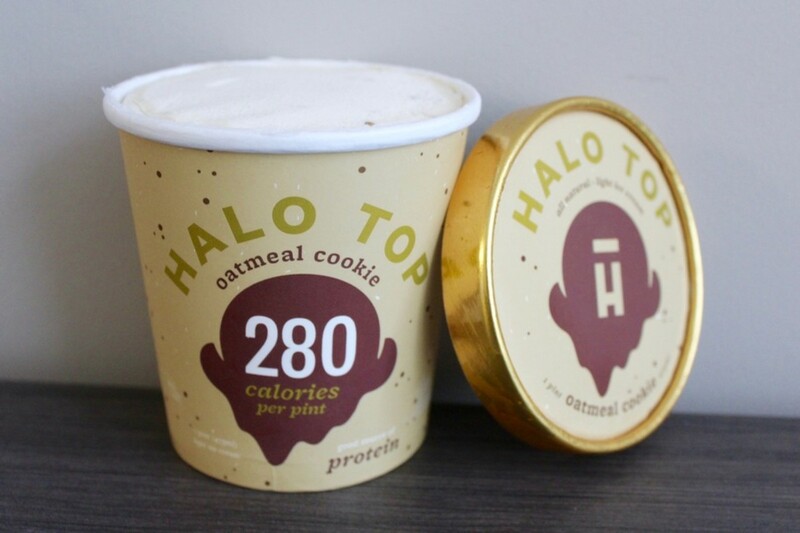 Low carb, low calorie, and with plenty of protein, you'll be hard-pressed to find a healthy ice cream like Halo. Thankfully, you shouldn't have to travel far to grab your own. 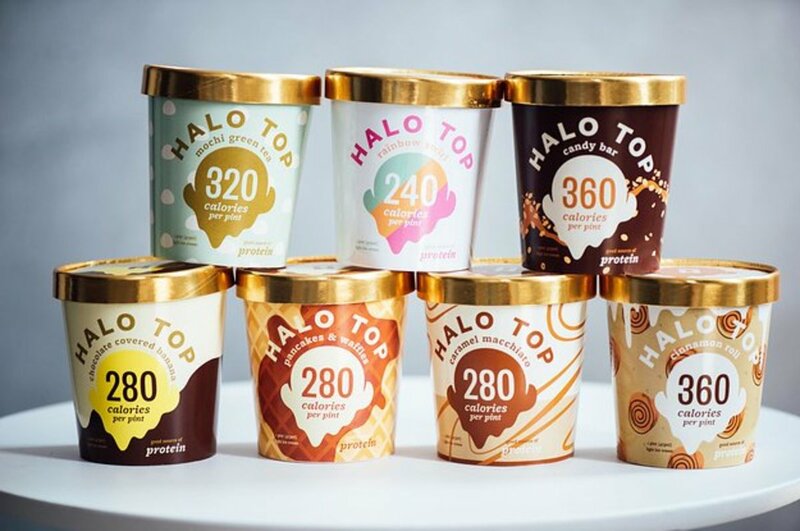 Several country-wide retailers sell Halo—I grab mine at Wal-Mart for less than $4 a pint, but Whole Foods, Target, and other common stores regularly stock the treat; keep an eye out for those valued discount-giving coupons to reduce the price. Halo also offers dairy-free options to lactose intolerant consumers, and I highly recommend sampling the sweet stuff yourself. As we eagerly await the next frozen batch to review, vote for your favorite flavor, and I'll see you at our next countdown! Jeremy, I am a big lover of ice cream, and I mean a big lover, LOL. The flavors that you have listed all sound delicious. 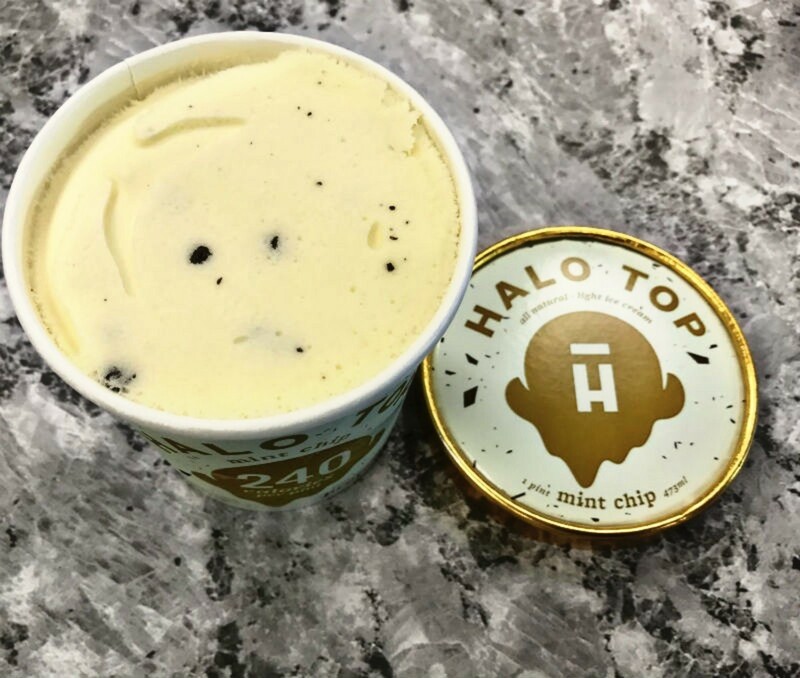 I have never heard of Halo Top ice cream. I will keep an eye out, maybe some place in Raleigh, NC may have it. Thanks for an interesting article. I'd definitely recommend it! 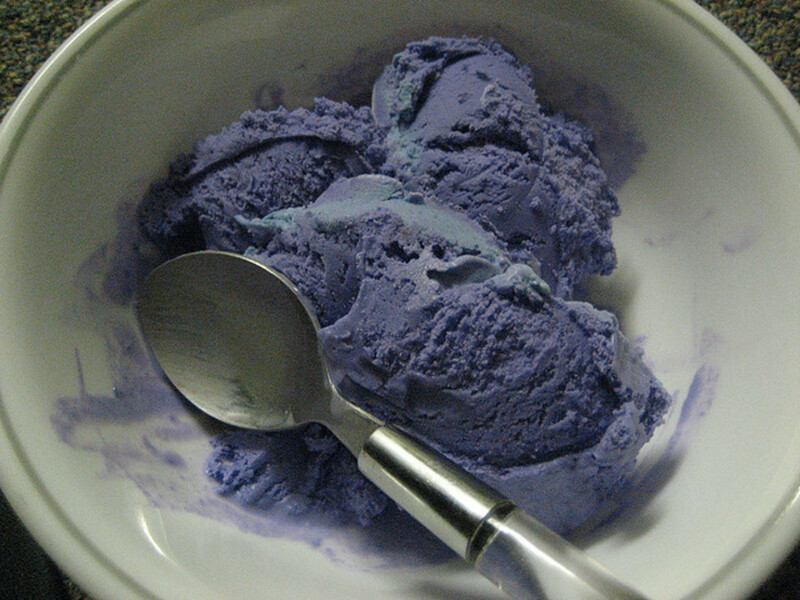 To me, at least, it's basically indistinguishable from "normal" ice cream in taste. Which is great, considering several substitutes (skim milk, tofu, etc.) add a noticeable and often unpleasant presence. I love ice cream, so I had to read this article. The flavours that you've described sound delicious! 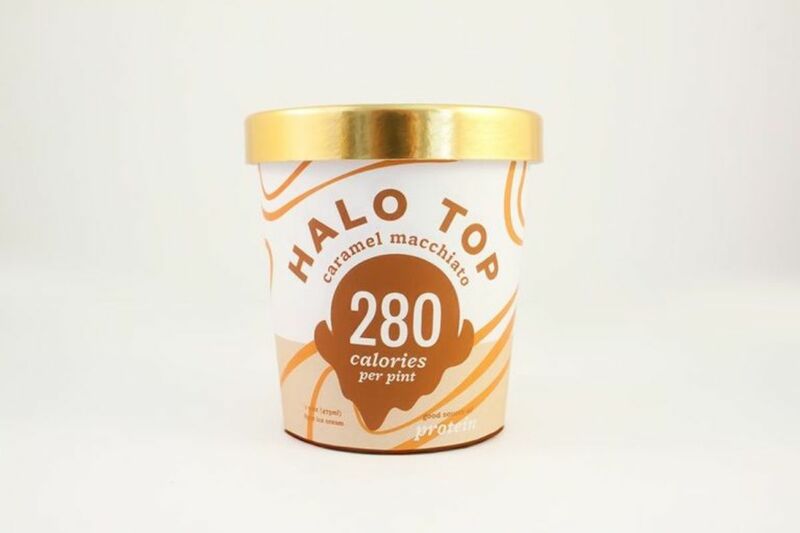 I don't know if Halo Top is available where I live, but I'll keep my eyes open for it. I love the thought of ice cream that's a bit healthier than other brands.